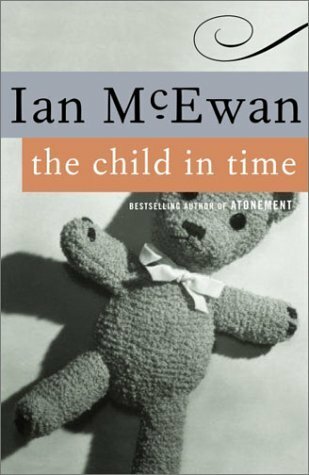 Have you read Ian McEwan’s Child in Time? 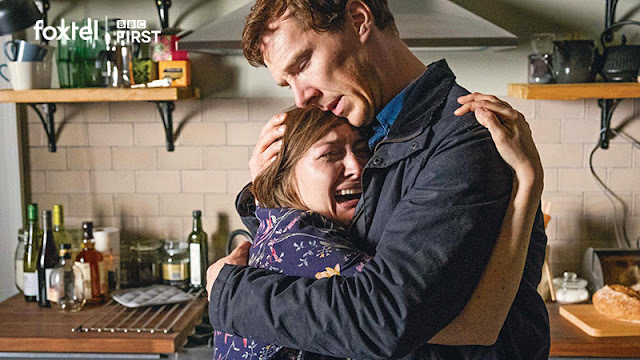 The book has been on my list, something dense and cry-inducing to read before the adaptation starring Benedict Cumberbatch and Kelly Macdonald hits our American television screens at the beginning of April on Masterpiece theater. Stephen Lewis, a successful writer of children's books, is confronted with the unthinkable: his only child, three-year-old Kate, is snatched from him in a supermarket. In one horrifying moment that replays itself over the years that follow, Stephen realizes his daughter is gone.With extraordinary tenderness and insight, Booker Prize–winning author Ian McEwan takes us into the dark territory of a marriage devastated by the loss of a child. Kate's absence sets Stephen and his wife, Julie, on diverging paths as they each struggle with a grief that only seems to intensify with the passage of time. Eloquent and passionate, the novel concludes in a triumphant scene of love and hope that gives full rein to the author's remarkable gifts. 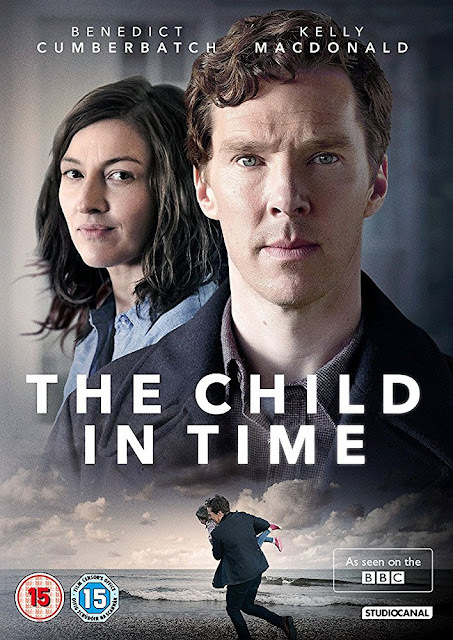 The winner of the Whitbread Prize, The Child in Time is an astonishing novel by one of the finest writers of his generation. The series began airing in the UK in September; the reviews seem mostly positive—although a trusted source tells me it didn’t grab her interest—IF you like to wallow in misery and feel the pain—which I do—you might like this! I find mopey movies that delve into sadness incredibly cathartic BUT I don’t suppose everybody does. If nothing else, I’m thankful the series has turned my attention to the book. Take a look at the PBS preview and let me know what you think in the comment section. Does it make your own watch list? 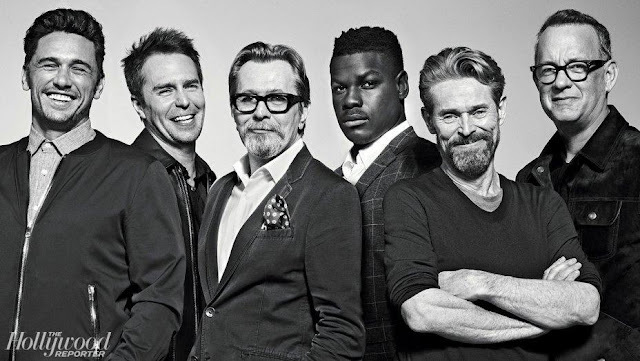 I hadn't heard about this -- looking forward to it now that I know I'll have the opportunity to see it. I feel the same way, and when it comes to Benedict Cumberbatch, why not? LOLZ! I'm with you and I shared the link on twitter. I'm not sure I can watch this one, the heartbreak alone would be awful. I felt that way about the Light Between the Oceans after reading the book and still haven't watched that movie. The book is killer though. I'm reading The Child in Time right now Tina, and watching the trailer, I know what you mean. 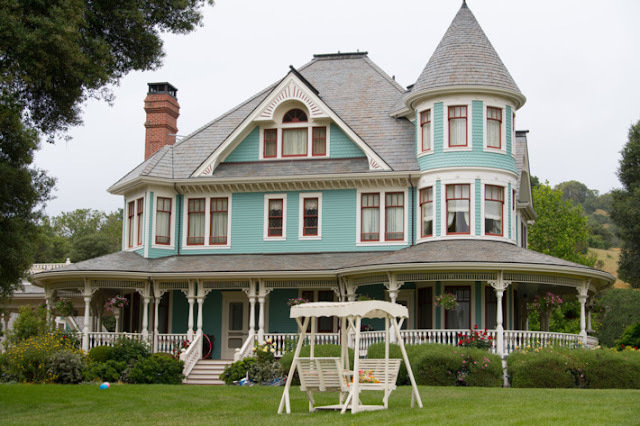 I have to say the book The Light Between the Oceans made me sob much more than the movie did! It was good, but nowhere near as moving and emotionally draining!